How Election magnets can make your voting campaign a success? Election fever is catching up with the campaigners and the electorate alike as the countdown for the big day has already started! As the whole world watches the developments, the campaigners are leaving nothing to chance when it comes to grabbing the attention of the voters. Promotional giveaways like flyers and leaflets have long been replaced by innovative promotional handouts like election car magnets. These can be imprinted with the name and image of the candidate along with election slogans and messages. 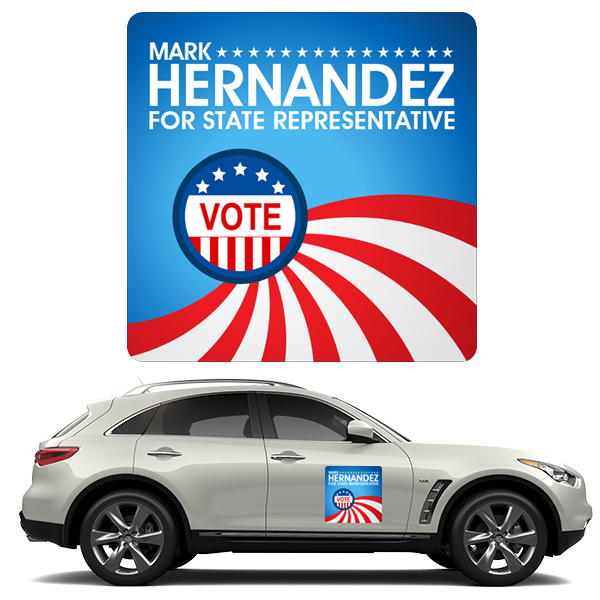 Custom magnets can be stuck on the candidate’s car and the fleet of cars of supporters, volunteers and party officials supporting your campaign to make it a trail blazing event. The best part is that the candidates can easily gain brilliant political exposure at such a low price by distributing these custom magnets during mass events like rallies and reach out to maximum supporters and voters. An election car magnet can ensure millions of impressions in an hour as the car pass through rallies and crowded city centers. Custom election magnets can be easily changed and you can remove them after the campaign with no damage to your vehicle unlike the messy flyers and leaflets that leave a sticky mess behind. The best part is that people may retain these colorful custom magnets even after the elections as a handy refrigerator magnet and a hold all for their shopping lists and daily reminders! While election brochures or flyers end up in a trash even before the elections are over as people often find these paper piles a pain in their neck, magnets make fantastic viral promotional items that never cease to work. In political campaigns, custom election magnets are the easiest way to go to extend your support for candidates. Is it not interesting that even family members who share different political views can express their support to their specific candidates when they use the same car with custom magnets? 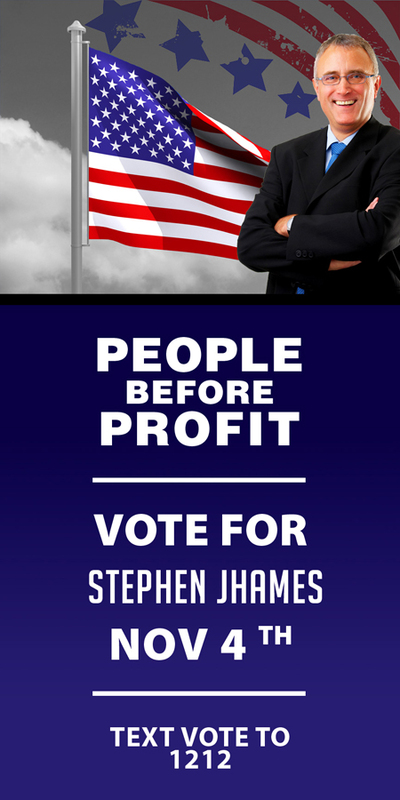 Prominence – One great advantage of custom election magnets is that it helps the candidates to stand out in the fray. While the others propaganda might be lost in heaps of news paper ads, custom magnets will inspire the people for call of action. This promotional magnet not only introduces a candidate, but also inspires people to remember their campaign logo. When the voters see these brightly colored magnets many times a day during their schedules, these will leave behind strong impressions in the minds of the voters. The magnets can include the slogan of your political campaign, website or phone number where people can get more information. Cost effective–Custom political magnets are low cost campaign tools that are well suited for everyone. While TV and newspaper advertisements cost you a fortune, custom magnets are available for attractive prices that make them ideal for mass events like rallies. These will help you gain popularity and put the election message across with ease. Raising funds – Custom magnets can also be used to raise funds for your political campaign. Bulk orders further reduce the cost enabling the candidates to hand these out to all their supporters who will be keen to support you for making them part of your campaign. These durable car signs made with high quality made in USA magnetic stock material will surely give an impetus to your election campaign for sure. Tell the world your political affiliations with these custom magnets that can be easily taken off without damaging the surface, once the elections are over!